No minimum screen printing service in London. 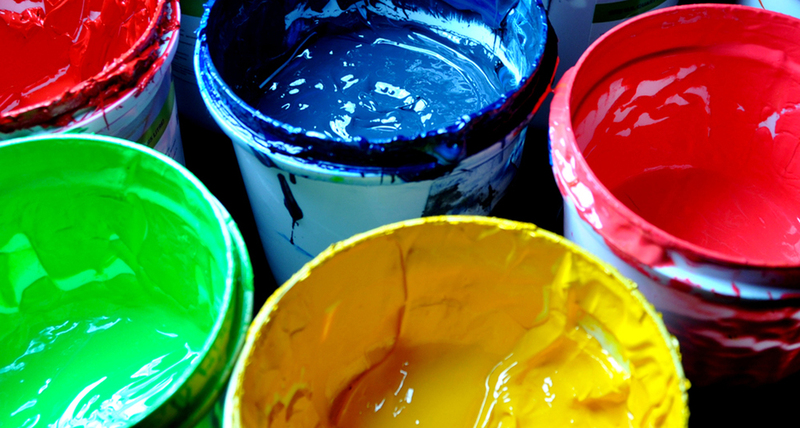 At Design ME Textiles we can provide high quality textile screen printing and dyeing services to designers that need it. We are able to provide a wide range of screen printing techniques e.g. Devore, Foiling and Pigment Printing plus many more. Just show us an example of your artwork you wish to screen print and your vision and we can help you decide which process is best suited to what you want to achieve. We have no minimum orders. We are able to dye a wide range of fabrics. The size and quantity we can dye is dependent on the processes involved and the weight of the fabric we are dyeing. We can print your artwork and transfer the image onto either one of our own frames or you can provide your own screen and artwork and we can expose the image onto the screen for you. We can help you with all your artworking needs, from creating a new design from scratch, putting a pattern into repeat ready to print or even just editing an existing design. Art working is charged at 20+VAT p/hour and billed in 15 min segments. We can do small runs of tote bag & t-shirt printing. So if you just want to just print one or even 10 t-shirts/bag we can cater to you and your needs.